Birth Records – Choose this option to order birth records from DeKalb County, Illinois. 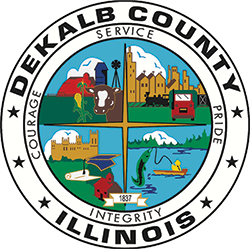 Death Records – Choose this option to order death records from DeKalb County, Illinois. Marriage or Civil Union Licenses – Choose this option if you are a couple seeking a marriage or civil union license. Marriage or Civil Union Records – Choose this option if you are seeking a certified copy of your completed marriage or civil union license.